For those who have been lucky enough to meet the guys in the band, post any pictures you have of you and them. It can be from this tour, or an earlier tour, or whatever. 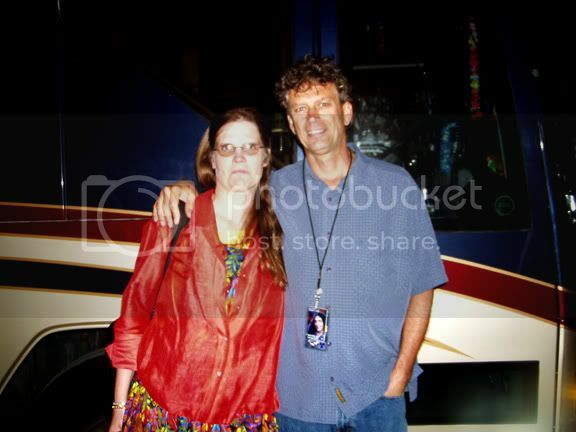 Here's one of me and Steve Jay from Reading, PA to get you started. Last edited by NH Weird Al Fan on Thu Jul 01, 2010 11:39 pm, edited 1 time in total. GASP!!! FlatStanleyNH's identity has been revealed! TMBJon wrote: GASP!!! FlatStanleyNH's identity has been revealed! Yes, I guess I can finally reveal that my real name is........ Stanley Lambchop. You can just call me Stanley. Here's a picture of me and my son meeting Steve Jay after the concert in NH on June 26, 2010. My husband thinks Steve looks "like a zombie" in this photo! Steve has the best expressions! 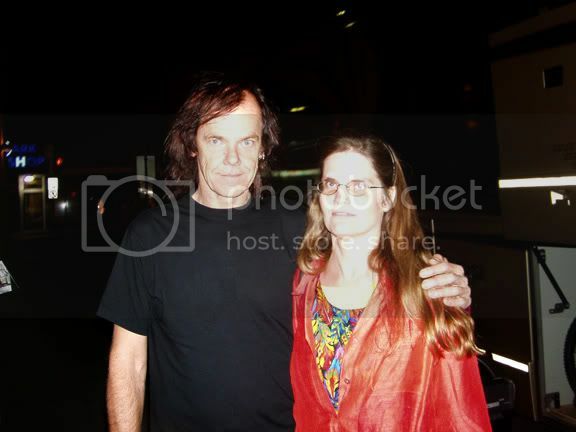 Here are a couple more pictures taken after the concert in Gilford, NH, on June 26, 2010. They're kinda blurry because I quickly handed my camera to someone to take these, and I didn't have time to fix the settings. They're not great, but at least we have something! 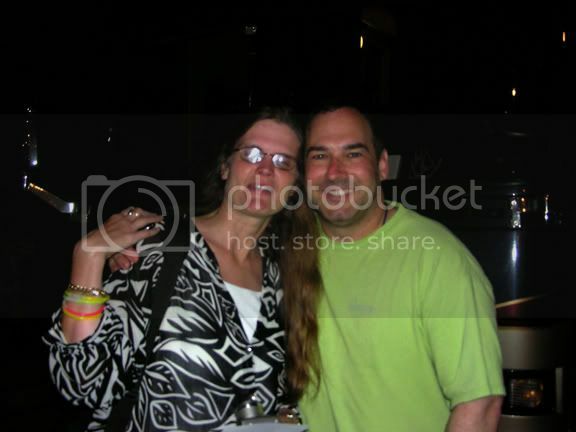 This is Bermuda and me after the July '03 show in Poughkeepsie. These are Jim and me and Steve and me after the August '04 show in Minneapolis.